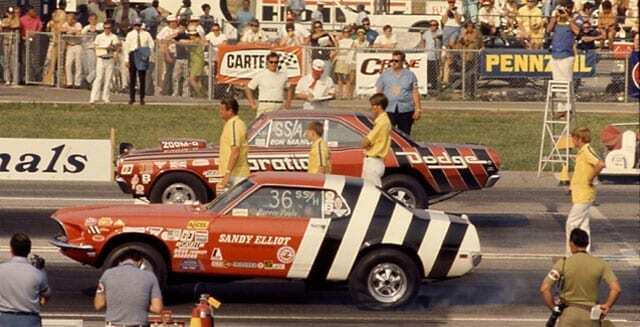 For more than three years, the Sandy Elliot Drag Racing Team was the envy of Super Stock racing in the U.S. and Canada. 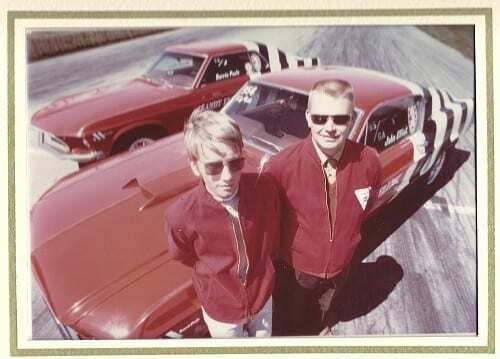 In 1968, Elliot’s son, John became the first Canadian to win an NHRA Stock Class. 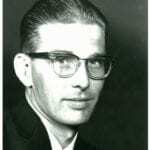 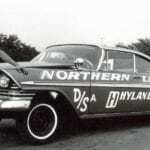 In 1970, Barrie Poole (who began working with Sandy in 1965) was the first Canadian to win a National Eliminator title. 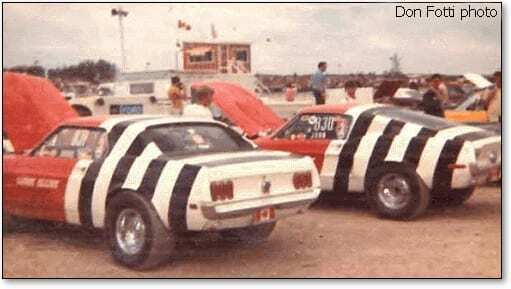 By 1971, both cars had competed in 17 NHRA Nationals, and made the finals 16 times, in which they won three National titles, snagged two runner-up spots, made 12 semi-finals, and set nine national records. 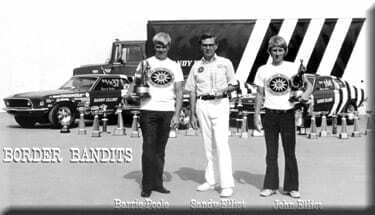 Sandy Elliot earned the title of Super Stock Crew Chief of the Year and was named as Car Craft Magazine’s All Star Drag Racing Team in 1971.